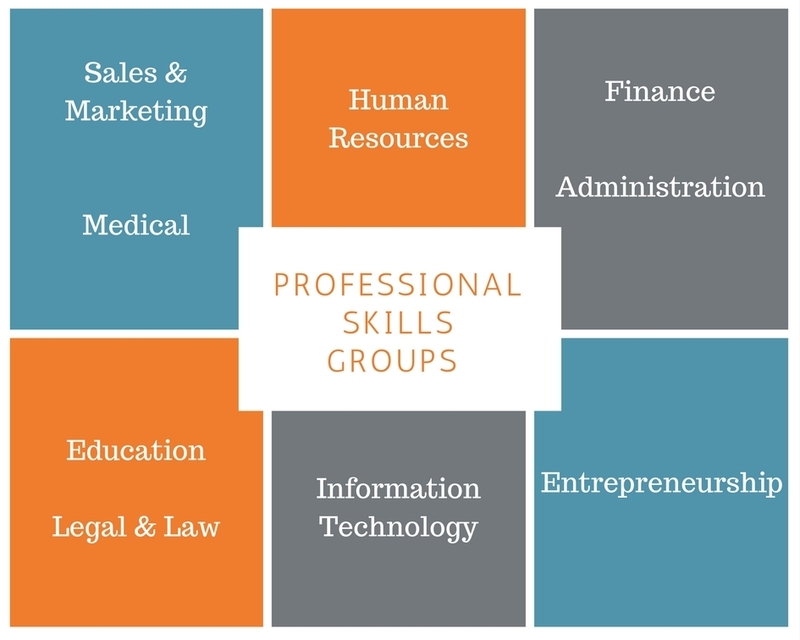 The new professional skills groups are a recent initiative on the NetExpat Community. The idea is to allow those with specific professional backgrounds to network and connect with others from the same field by sharing information, networking tips, job search advice, industry trends etc. Members can connect with those near them or globally making it another wonderful way for relocating partners and spouses to be supported while on assignment. Interested in learning more about the NetExpat Community? Contact us today to schedule a free Demo. Great news for talent management and global mobility! NetExpat's world-class self-assessment tool, the ExpAdviser® will soon boast new capabilities that will provide users with the possibility to discover how they are perceived by their colleagues from other cultures. The ExpAdviser® continues to be the leading online tool designed to help employees discover their strengths and anticipate challenges when working internationally or within a multicultural team. With the implementation of unique 360° features, ExpAdviser® 360° users can now discover additional cultural gaps thanks to constructive feedback from their foreign colleagues, managers, or business counterparts. Contact us at for a complimentary demo of our exciting new ExpAdviser® 360°. From "Cost Saving" to "ROI": Did You Go Too Far in Your Cost Savings Exercise? Are Cost Savings Getting in the Way of Your Diversity and inclusion Agenda? NetExpat is proud to announce the launch of the largest and most comprehensive partner/spouse survey in global partnership with EY. We will survey close to 500 corporations, gather critical benchmark data and survey thousands of expats and relocating partners. Participating corporations will have the unique ability to leverage this insightful data to benchmark their own partner/spouse policy parameters. This survey will be launched at the end of February, with preliminary results presented in May, and the final report available in September 2017. If you are interested in participating, let us know at . Global mobility was on the agenda at breakfast time on January 31st. Over 20 global mobility professionals, representing eight leading oil and gas corporations, joined us at our Best Practice Breakfast session in Houston last week. The lively and interactive discussion was centered around industry trends and provided guests with a great opportunity to exchange perspectives on the global mobility and talent management industries. NetExpat hosts regular best practice events around the globe, join the discussion and check out our current schedule on our website.